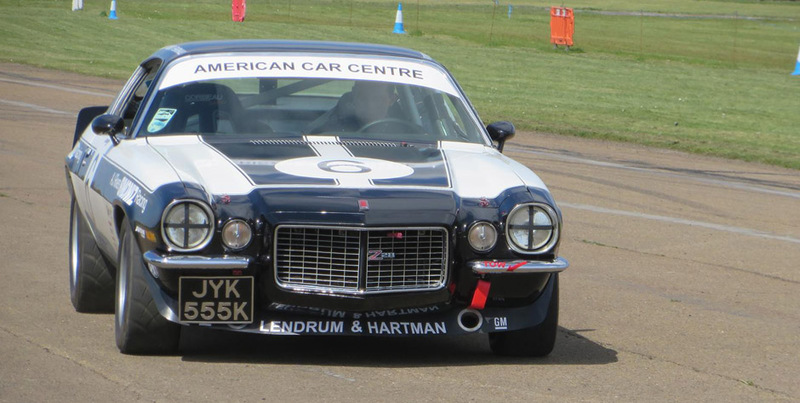 CBT’s Chevrolet Camaro has a new livery, one which as faithfully as possible replicates that worn by the Camaro which, piloted by James Hunt and Autosport Editor Robert Fearnall, won the 1973 Avon Tour of Britain. 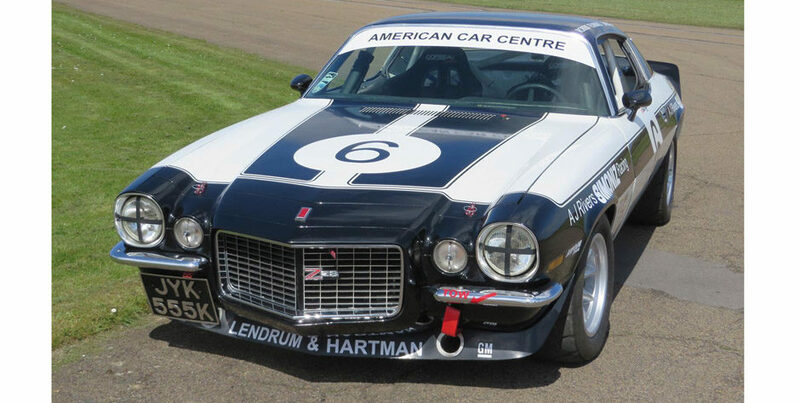 The ‘new-old’ livery for the Richard Lloyd Racing-built Z28 has come at the request of the organisers of the Goodwood Festival of Speed (23-26 June), where 1976 World Champion Hunt’s racing career will be remembered by an impressive line-up of his old racing cars. 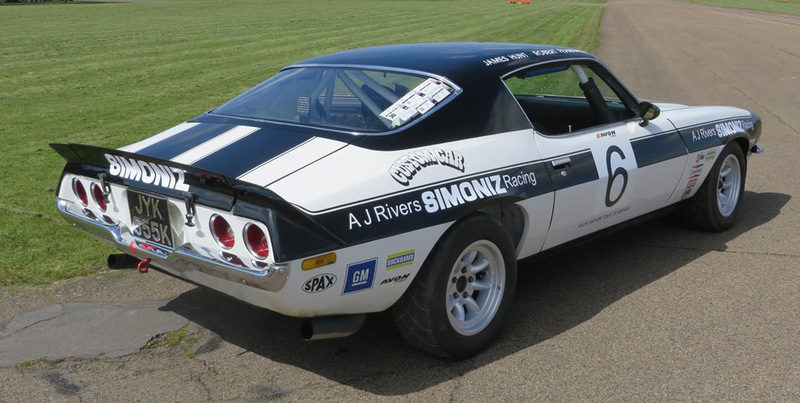 Stuart Scott has been asked by Lord March to run the Camaro over the weekend to help complete the James Hunt story, and it was felt appropriate that the Chevrolet should look the part. 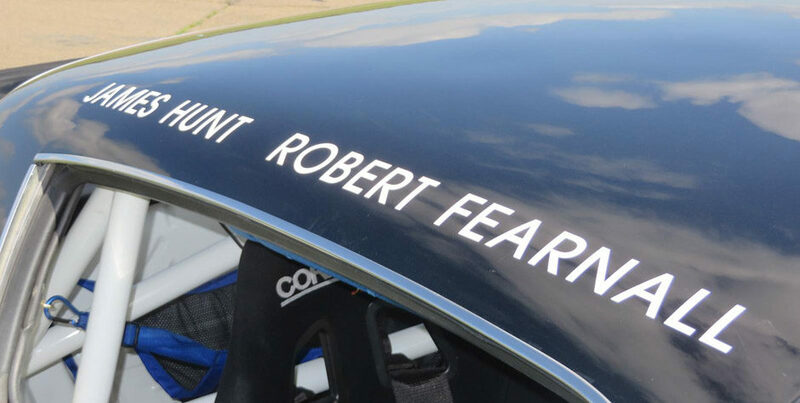 “We have done a lot of photographic research to try to get the livery as close as possible,” said Stuart. 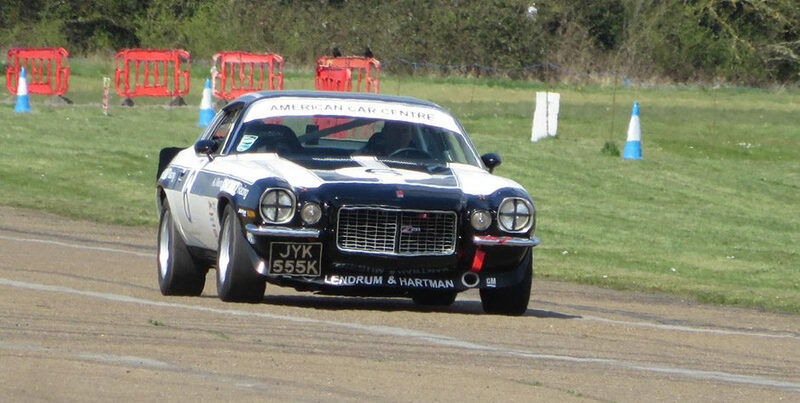 “Luckily when I was at a classic car show at Stoneleigh I found a stall selling old motorsporting magazines, and I was able to get hold of the Autosport which featured the Hunt/Fearnall Camaro on the cover after it won the Tour of Britain. 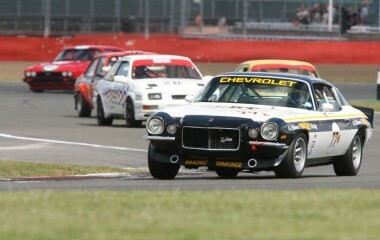 That was a big help. 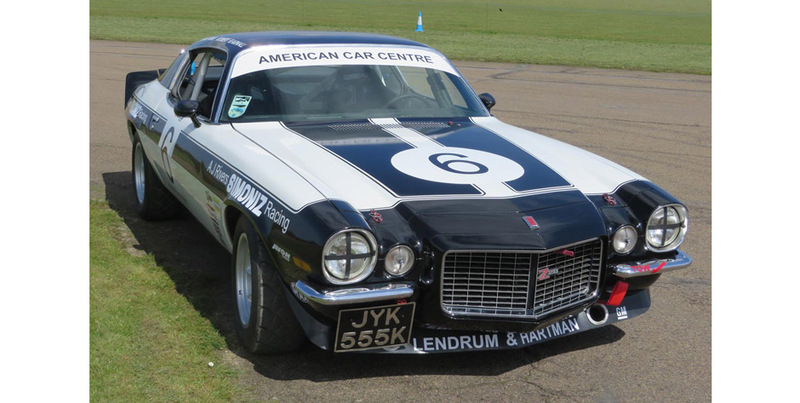 More than 200,000 visitors from around the world are expected to descend on Goodwood House in West Sussex for the Festival of Speed, themed this year as “Full Throttle”, which will suit the 460bhp Camaro perfectly. 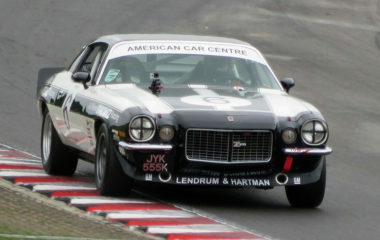 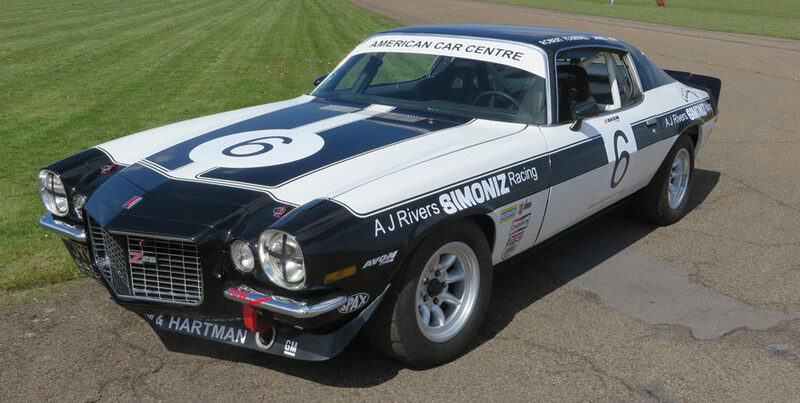 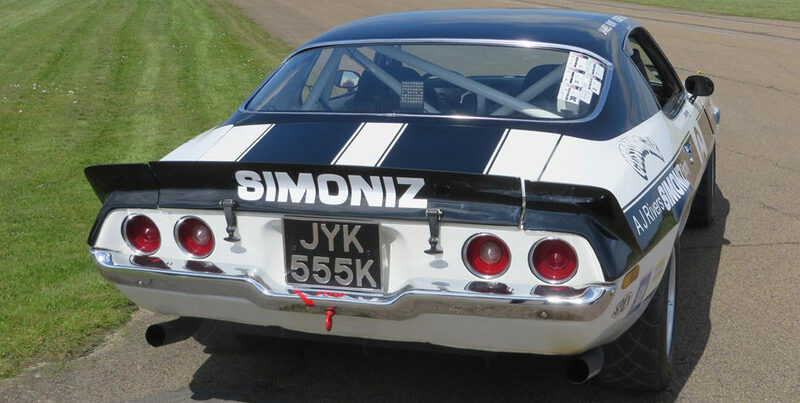 The Camaro, which was re-created by Richard Lloyd as a replica the Tour of Britain car, has been a regular competitor on the Tour Britannia, driven by Richard Lloyd between 2005 and ’07, and every year since crewed by Stuart Scott and Steve Wood. 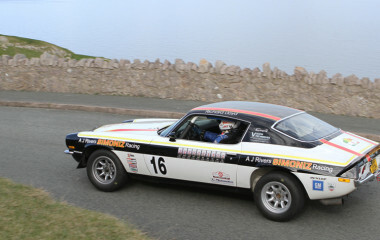 They won their class four years in succession from 2011 and have achieved a second and a third overall finish in recent years.